I have been under so much stress lately in college, it is starting to show on my skin. 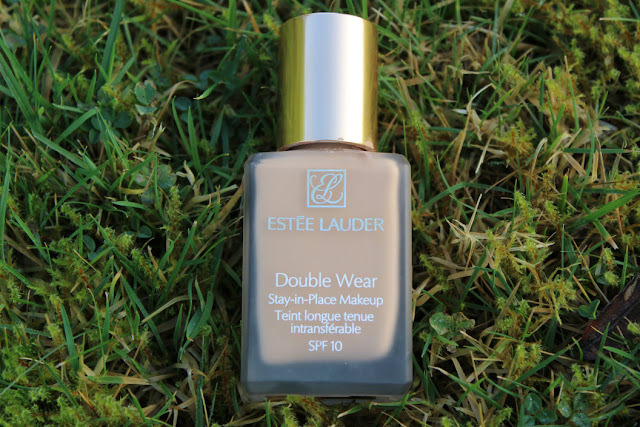 I look really tired all the time and I have developed a couple of spots so I decided it was time to whack out the double wear as I don't know any other foundation as full coverage as this. 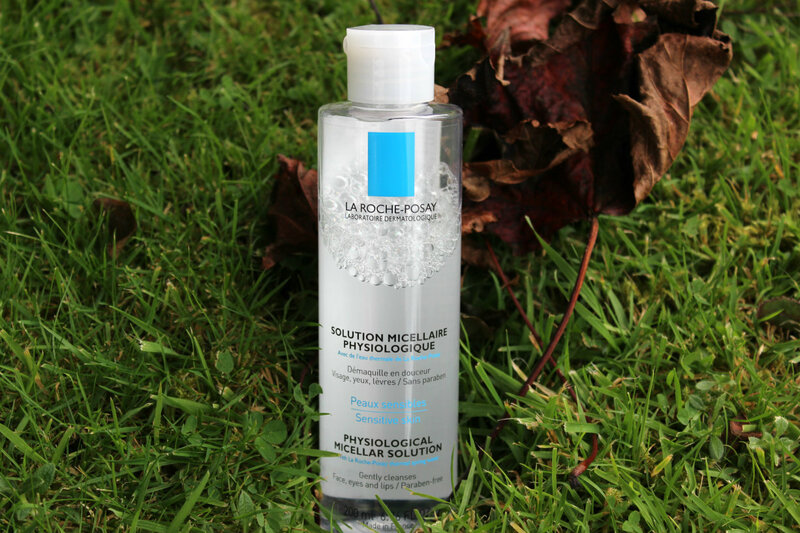 This has been my saviour this month as it gives my skin a flawless finish and covers up a multitude of sins. I picked this shade up in September when I "Backed To Mac" some empties. Originally I didn't pass much heed of it and it got lost amongst my collection, but a couple of weeks ago I pulled it out and now I am hooked! 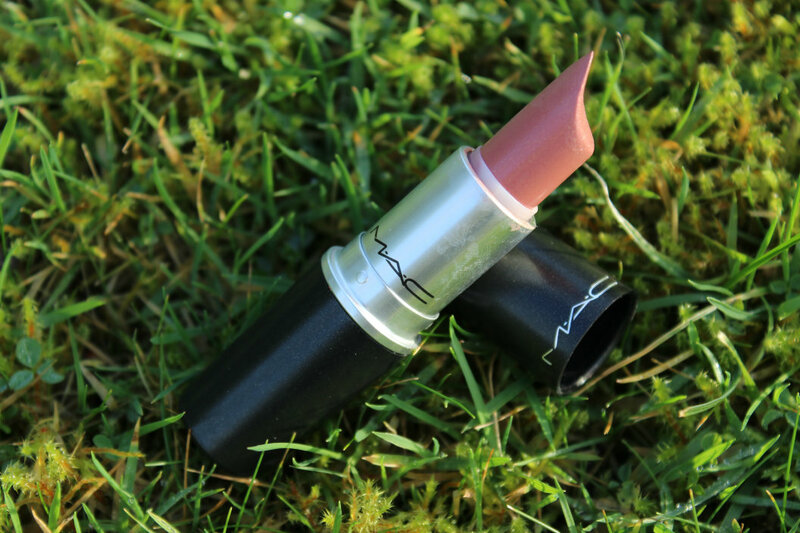 It is a lovely mauve shade that is natural but yet looks like my lips but better. A couple of weeks ago on Bloggers chat a lovely girl ask had anyone used Nars Penny Lane and I thought to myself I have that but havent used it in ages and it use to be one of my staples (as you can see from the picture) It gives a beautiful natural flush to the cheeks. 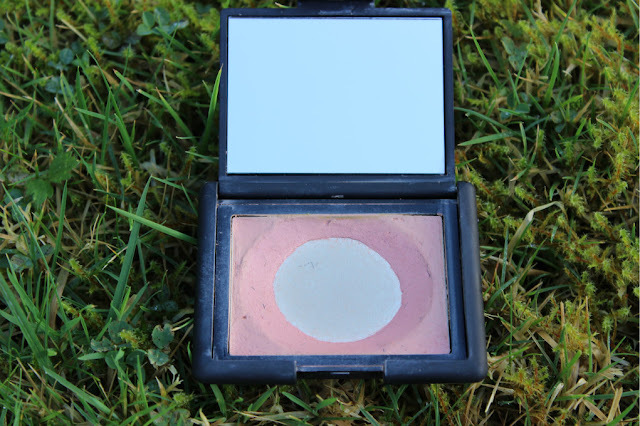 I am a huge fan of creme blushes as I love the dewy finish they give to my dry skin. Unfortually this is all gone! I am still on my spending diet so can not repurchase it and I have a bottle of Lush's Eau Water to use up so I cant even justify it as an essential. I adore this cleanser and have reviewed it here. My Mum was kind enough to give this to me because I was whinging that I had run out of all my favourite perfumes. I wasn't expecting to love this as I always stick to my two favourite perfumes Chanel Chance Eau Fraiche and Juicy Couture Viva La Juicy and don't really like to stray from them. 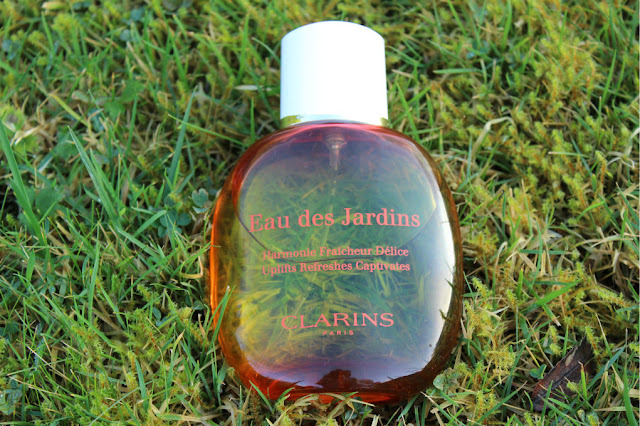 This scent is a beautiful flowery scent with a grown up feel to it and what I enjoyed about it was that I found it lasted throughout the day. Every time I moved I could smell it. make up routine and as her make up is always beautiful I always keep an eye on the products she is using. Well, she mentioned she always wears Hoola as a contour so I decided to root mine out and do the same. 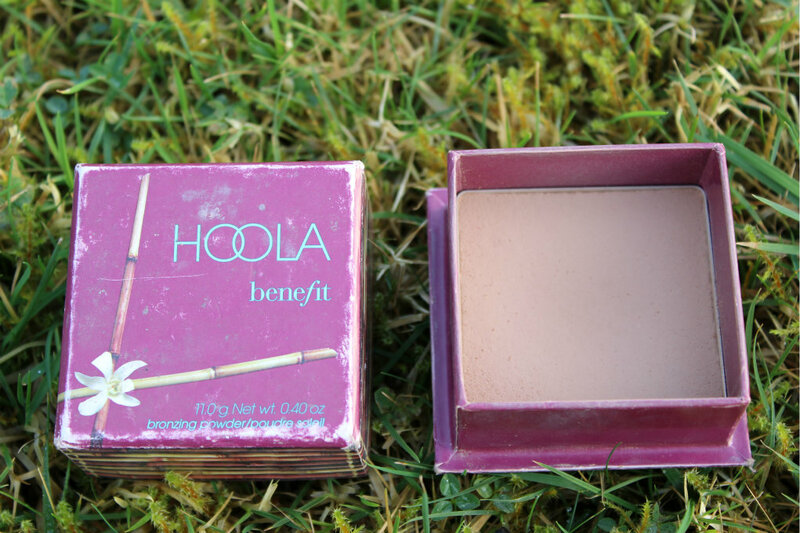 I love that it contains no shimmer and it is a deep enough shade which makes your face appear much slimmer. Sorry this post is so late. The weather in Ireland is rubbish lately and I am finding it impossible to get decent photographs, hence the photos in the grass. This is the only way I can get enough natural light. Have you any suggestions for me on getting good product pictures? I would really appreciate any advice. I’m looking for a good foundation, because the foundation which I’m using right now is fade away immediately. This must be the ideal one. I love your lipstick colour. It really matches with my complexion. Thanks for sharing your own experience. It makes us easy to buy good products.